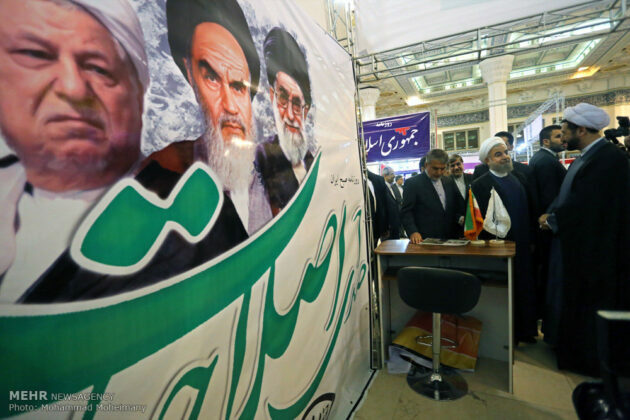 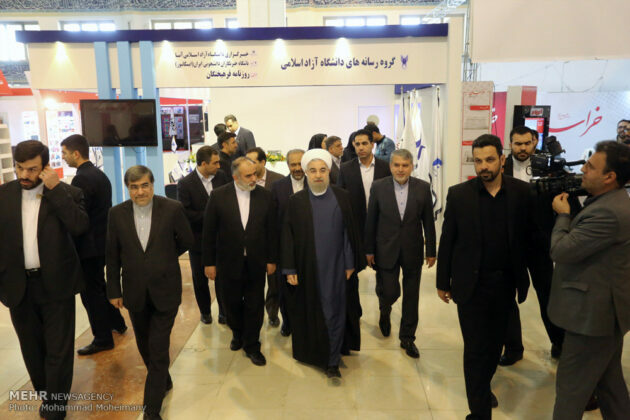 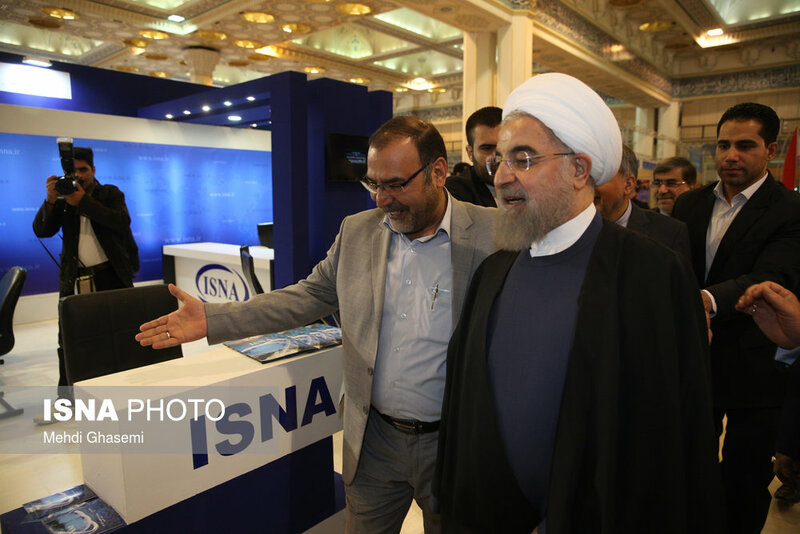 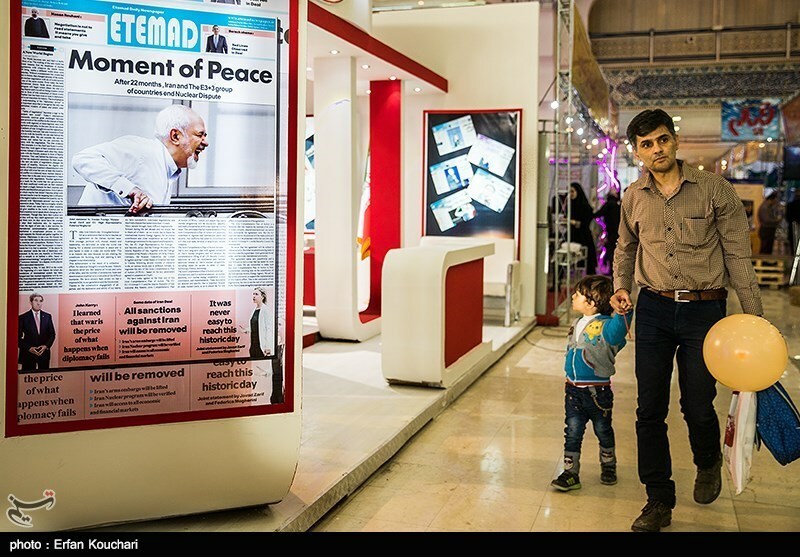 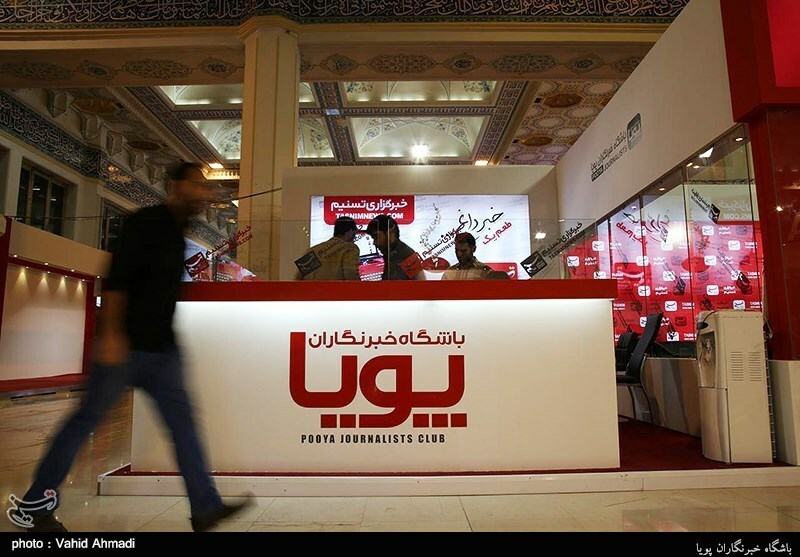 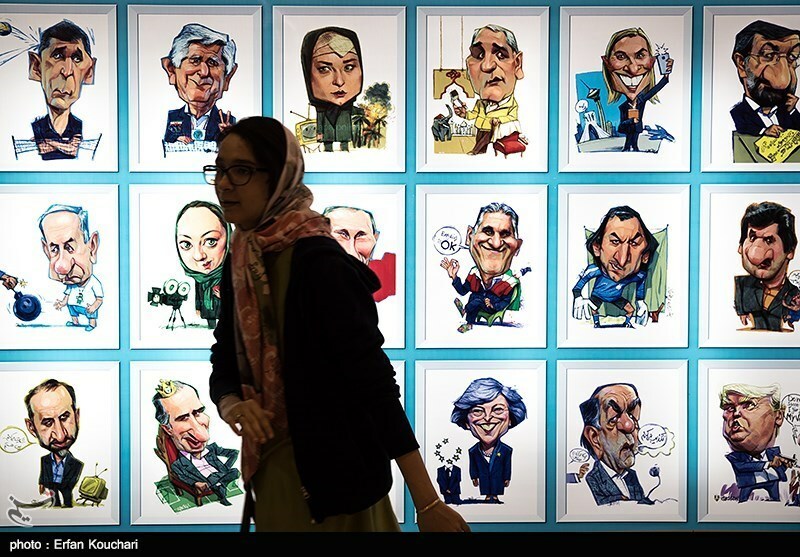 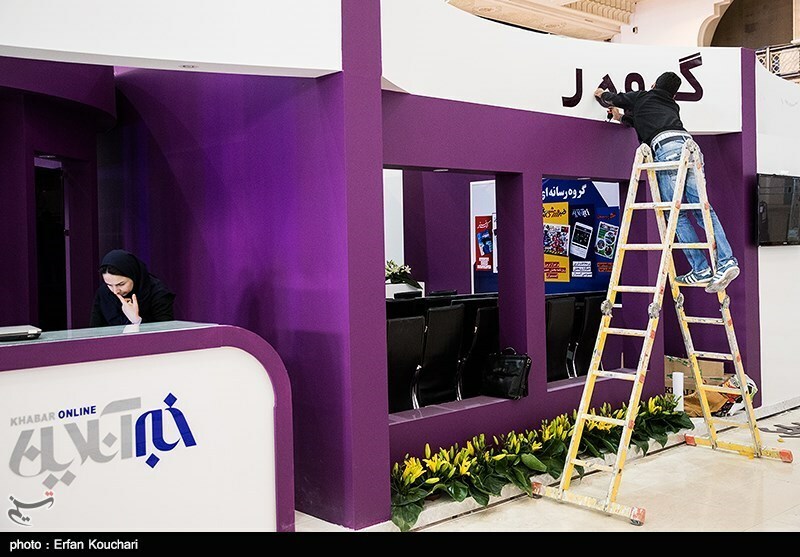 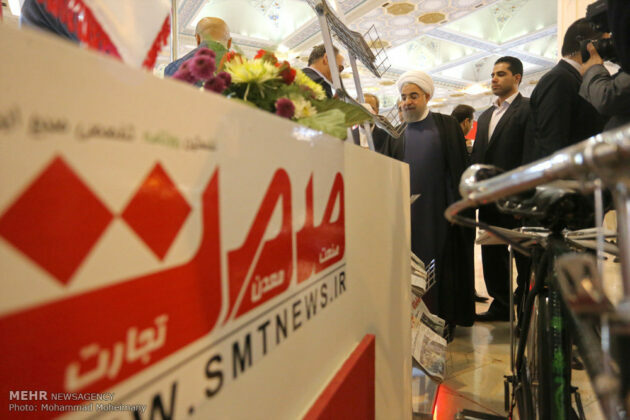 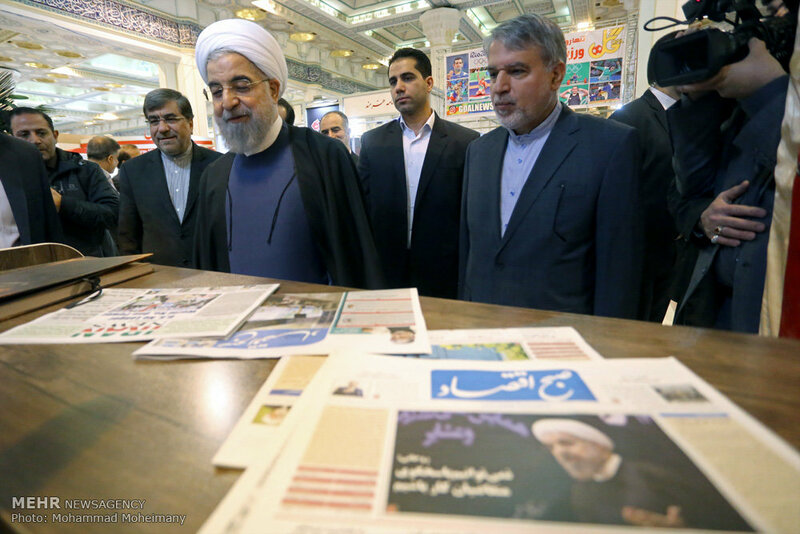 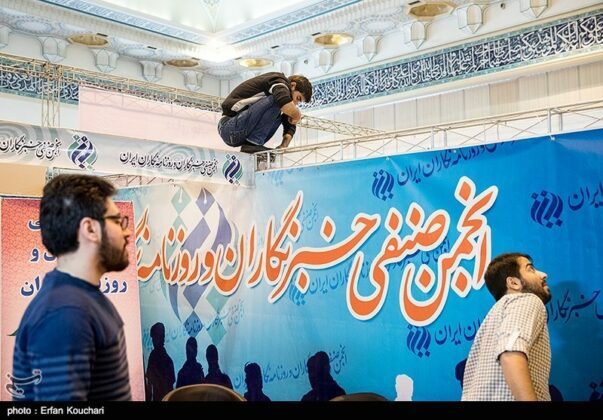 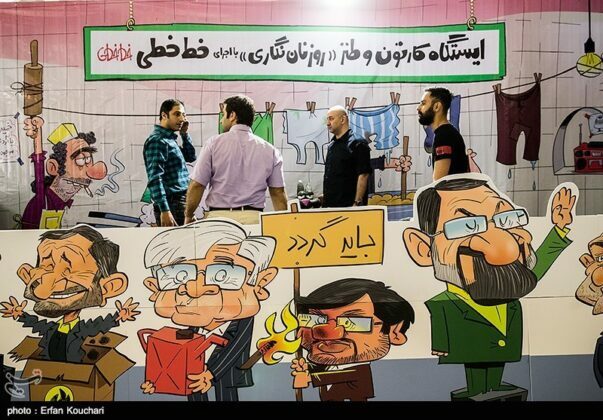 The 22nd edition of Iran’s Press Exhibition was officially opened on Saturday morning in a ceremony attended by President Rouhani. 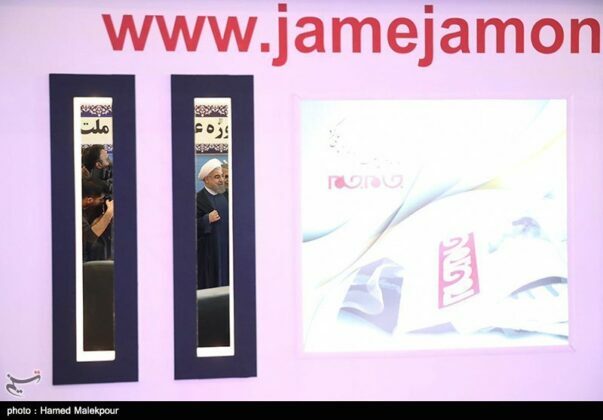 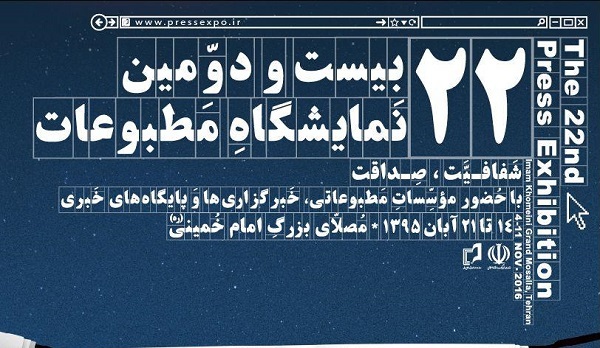 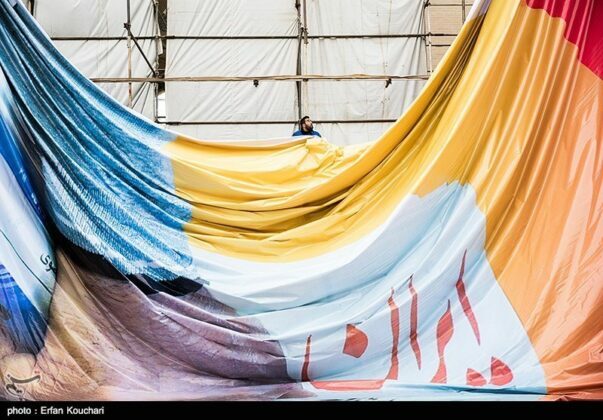 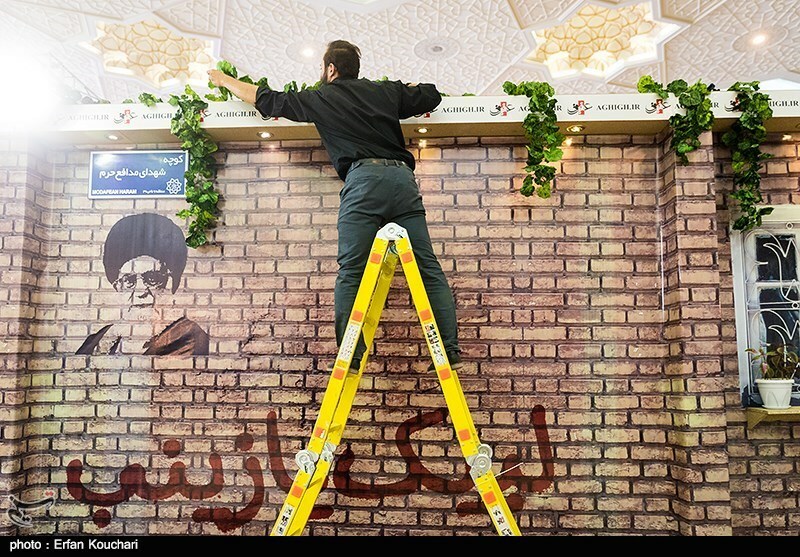 Known as one of Iran’s most important cultural events, the 22nd edition of the Press Exhibition got underway in capital Tehran on Friday, while President Hassan Rouhani inaugurated the fair officially on Saturday morning. 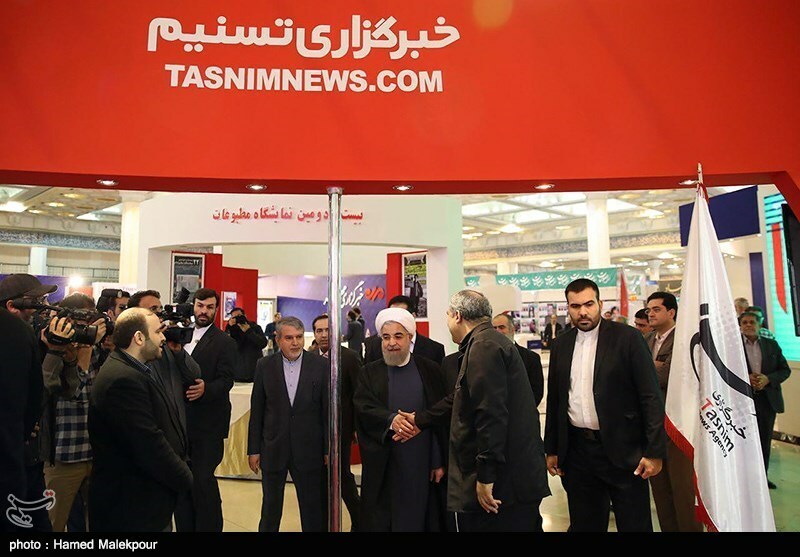 A number of high ranking Iranian officials, including new Minister of Culture and Islamic Guidance Seyyed Reza Salehi Amiri, managing directors of various news agencies and publications, as well as domestic and foreign guests participated in the opening ceremony, Tasnim reported. 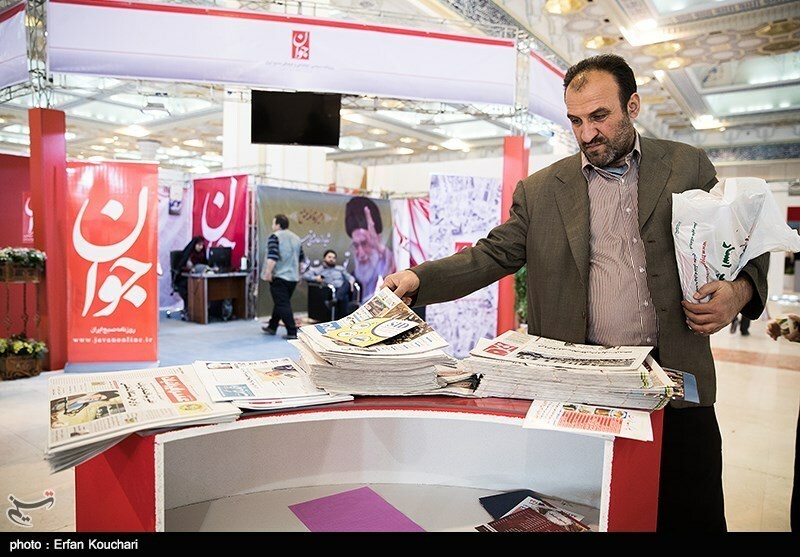 The annual event is attended by representatives of more than 900 newspapers, news agencies and media outlets, showing a 30 percent increase compared to the previous exhibition.